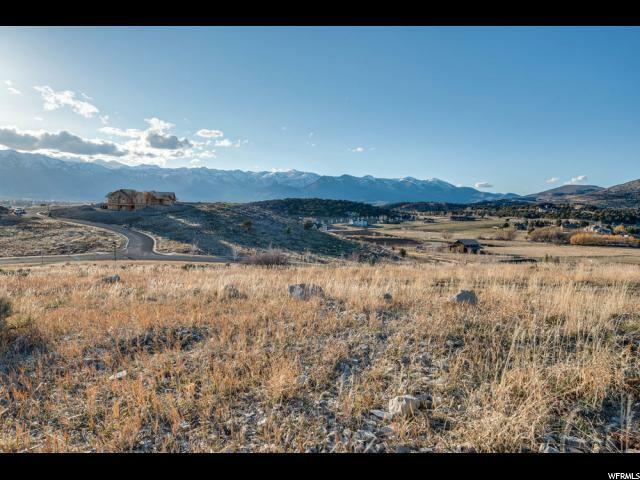 ***VIEWS determine the most sought after lots in the Heber City / Midway valley ***After finding a lot with amazing views, the size of the lot is important to create the custom home layout positioned how you want. 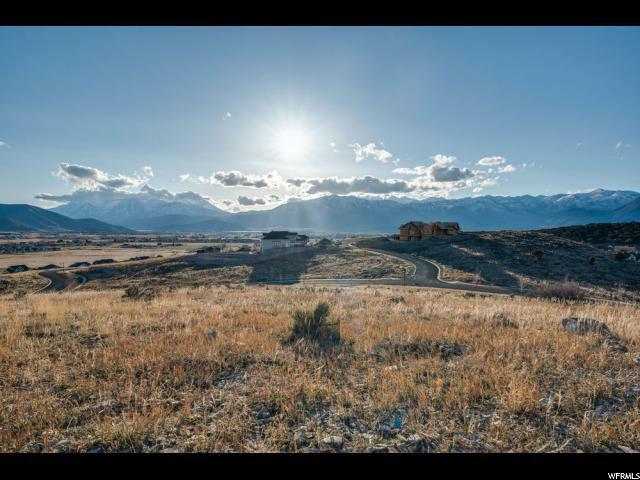 ***Come stand on this 1.92-acre lot and see the VIEWS toward Mount Timpanogos, Bald Mountain or the Uintahs. ***Build your dream home and enjoy the amazing vistas from any window, deck or patio. 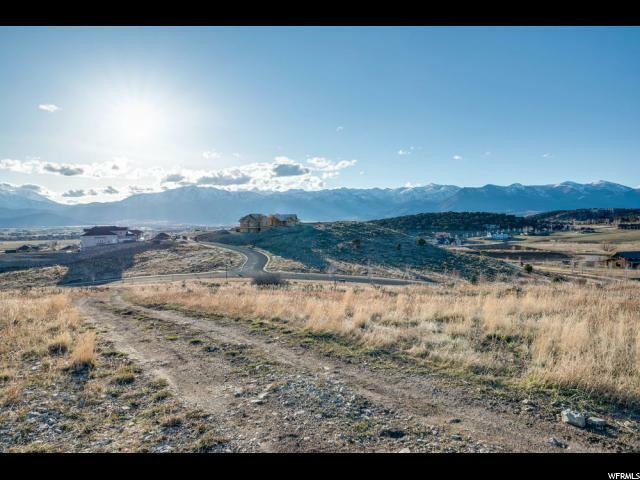 ***With a gradual slope this parcel is perfect for a walkout basement and plenty of basement natural lighting. **Very inexpensive HOA with a fun fishing pond and walking paths. 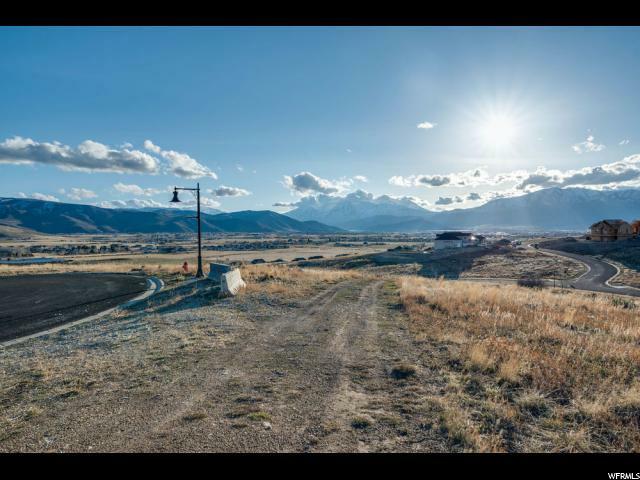 Close to Park City, Deer Creek Reservoir and thousands of acres of forest service property for hiking, biking, camping, hunting, etc.. Build your full-time home or your vacation home on this lot which has few if any comparable options.